Easily seen on desk or by phone. 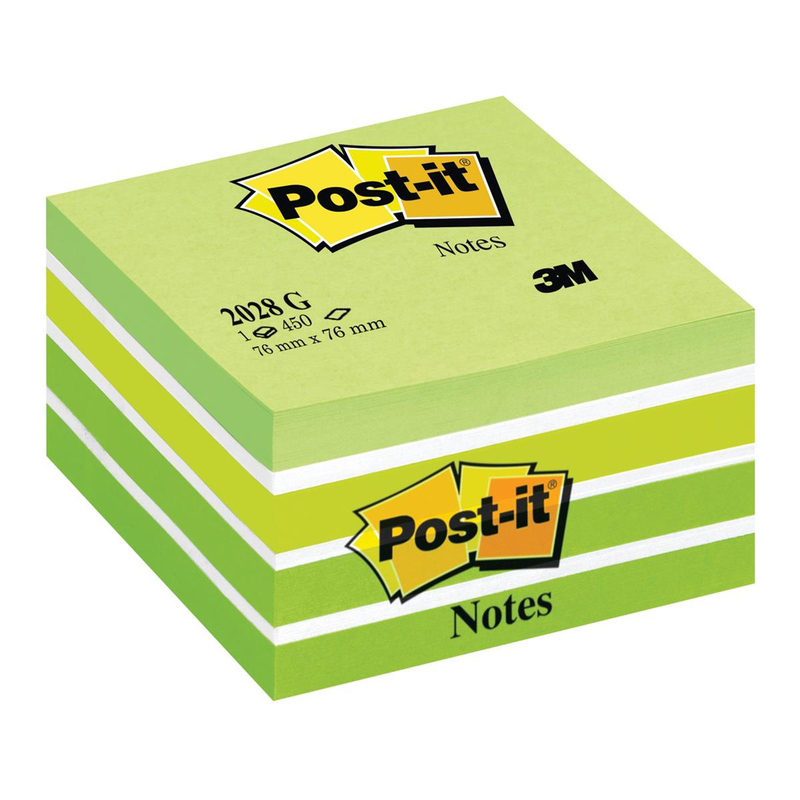 Repositionable notes that will not leave residue. Vibrant eye catching colours bring variety and pleasure to the office.